CHAROITE, a complex mineral containing potassium, sodium, calcium, barium, strontium, silicon, oxygen, and hydrogen, occurs in dense fibrous aggregates and has a hardness of 6. 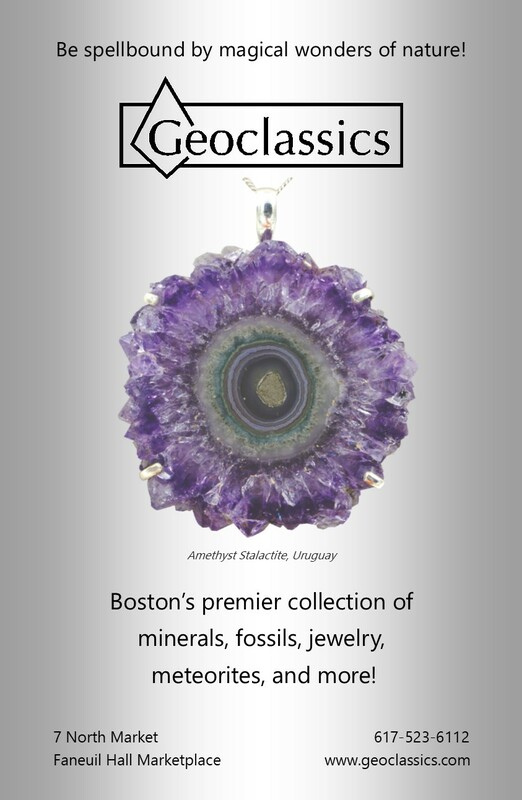 The pale lilac to deep purple color has rich patterning that may contain patches or stars of black (Aegerine), orange (Tinaksite) and also transparent crystals (Microcline Feldspar). 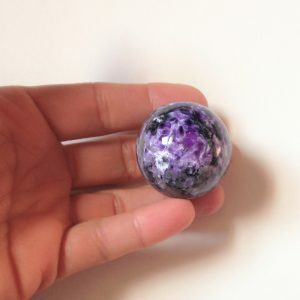 Charoite can help one access memories of past lives, and utilize the lessons learned from those experiences. It can stimulate intuitive and psychic ability, dispel negativity, and assist one in being a more effective healer. Charoite is found in Siberia and gets its name from the Charo river in that region.